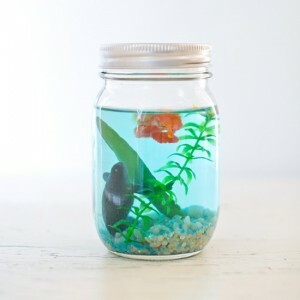 and now here it is. 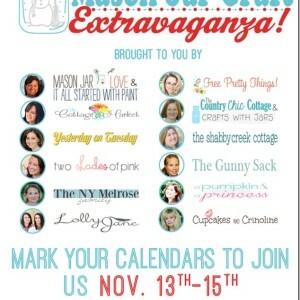 The day of the party! 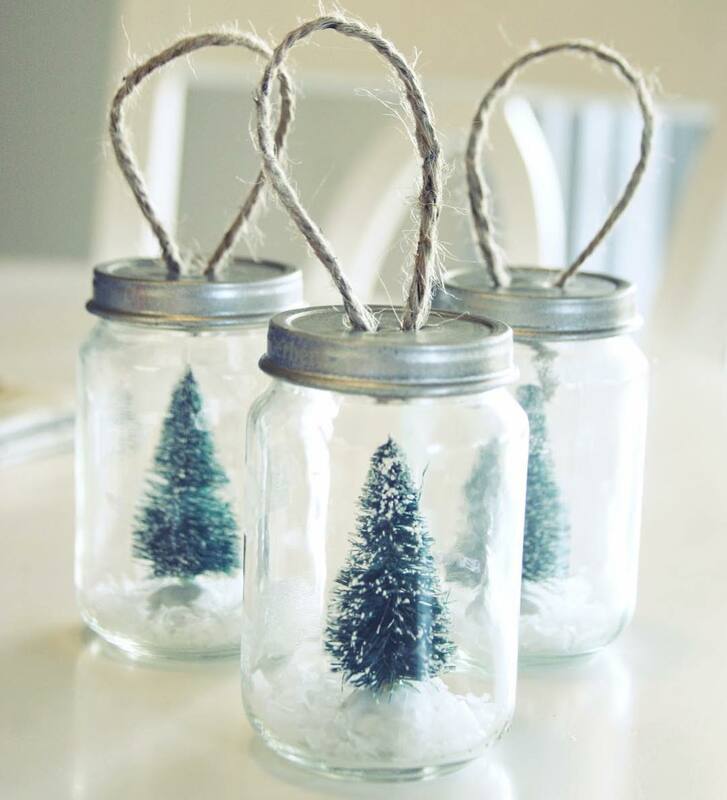 And not to freak you out, but there’s only about a month-and-a-half until Christmas. 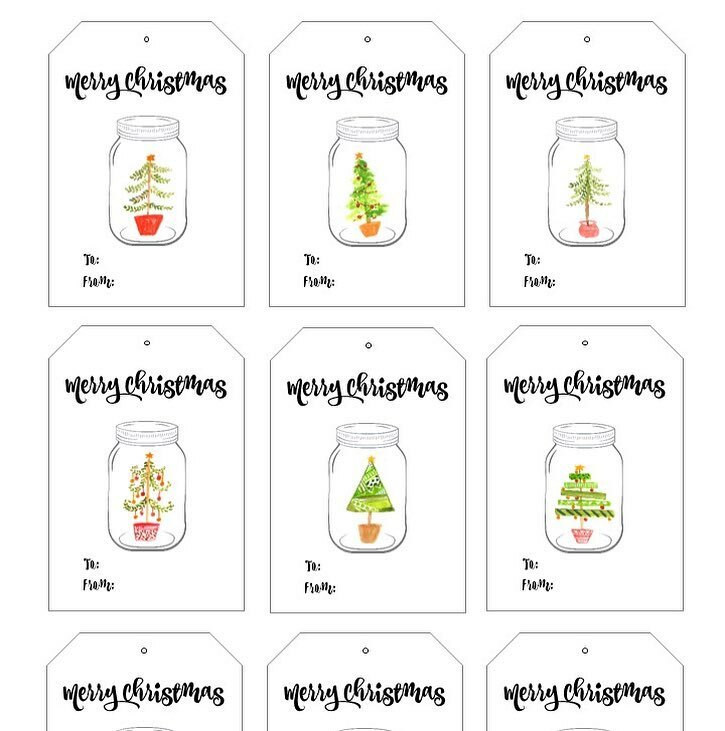 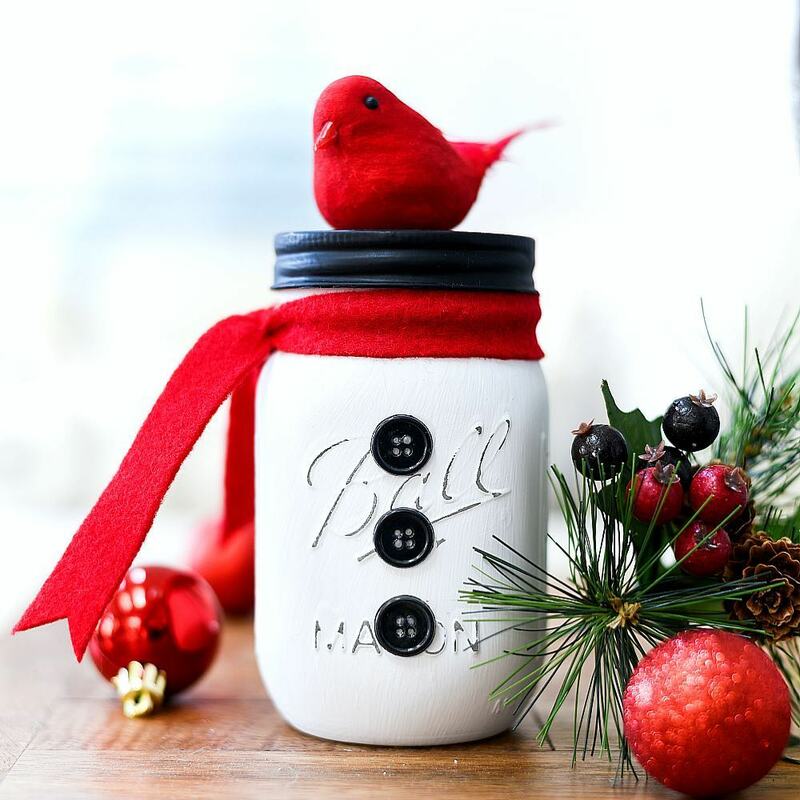 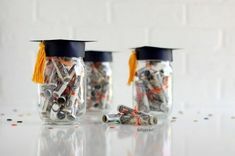 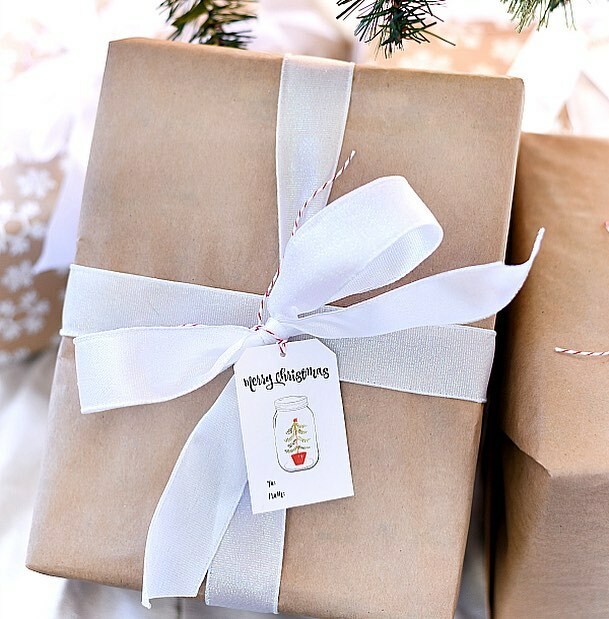 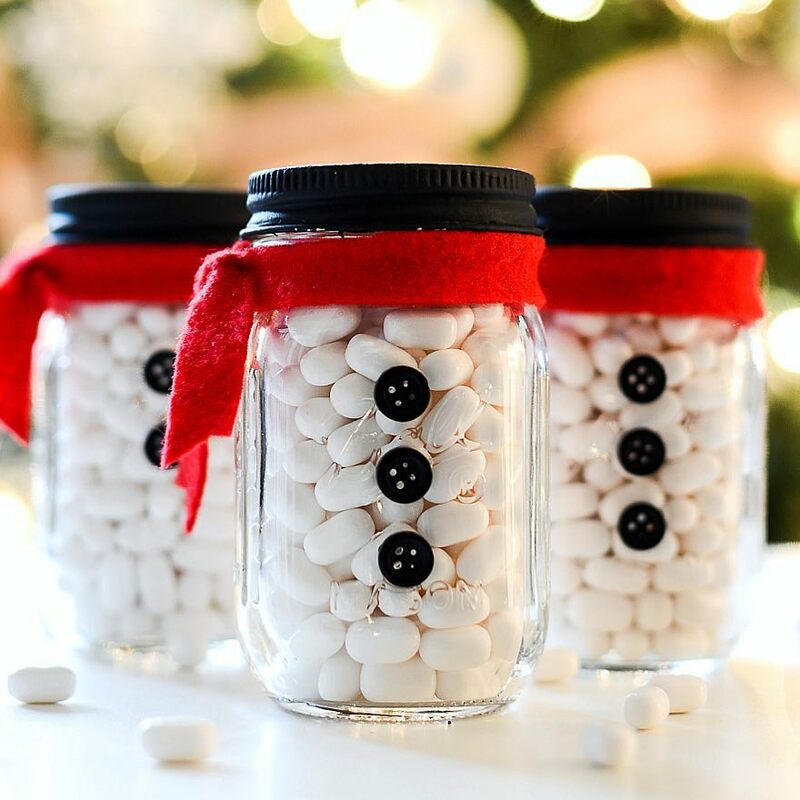 So, my friends have shared their very creative mason jar holiday creations with you this week – just follow the links above. 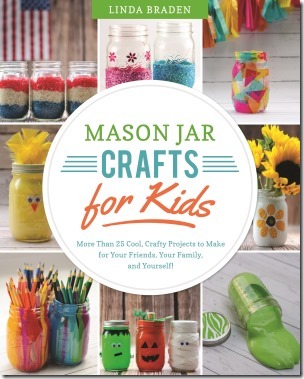 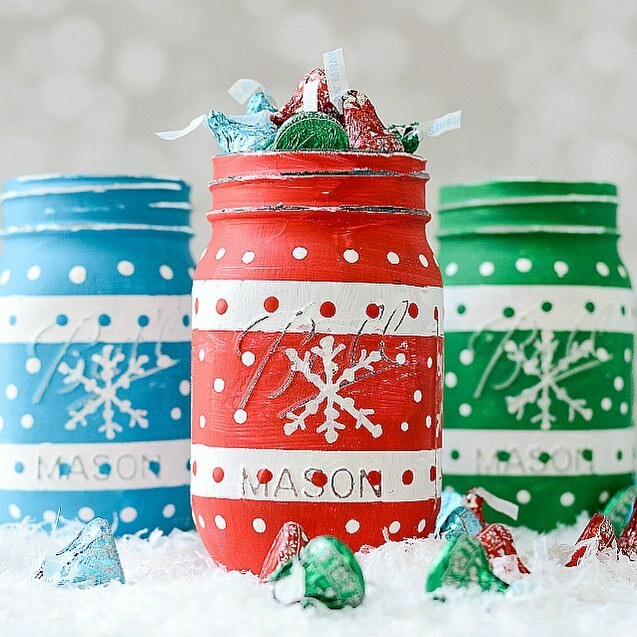 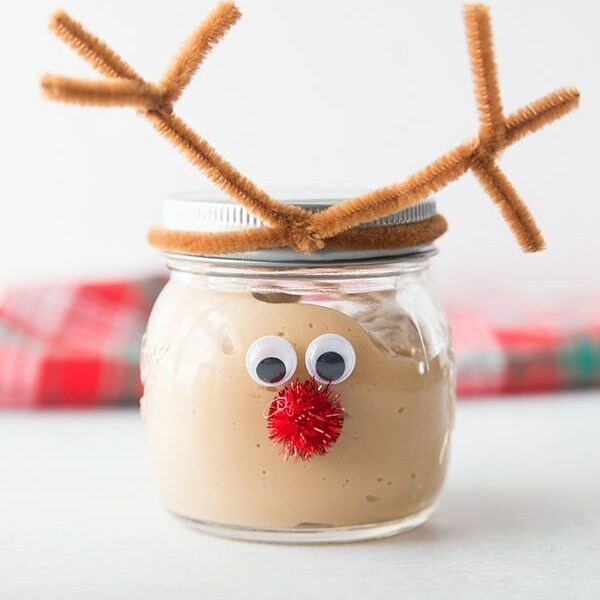 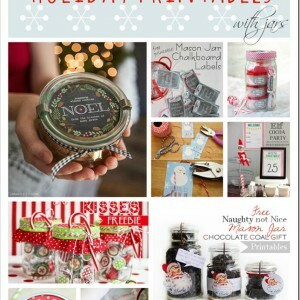 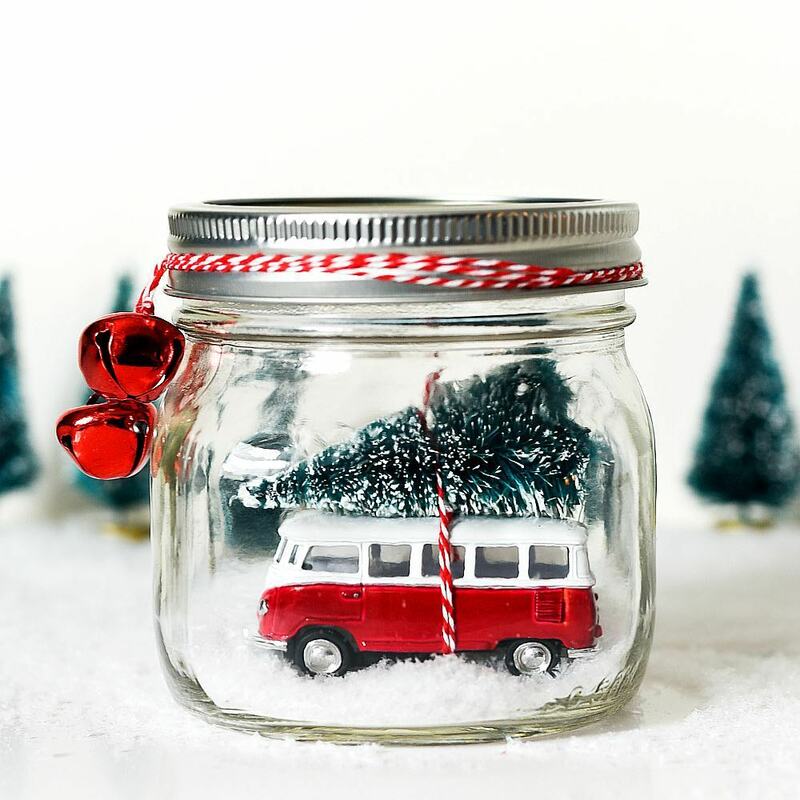 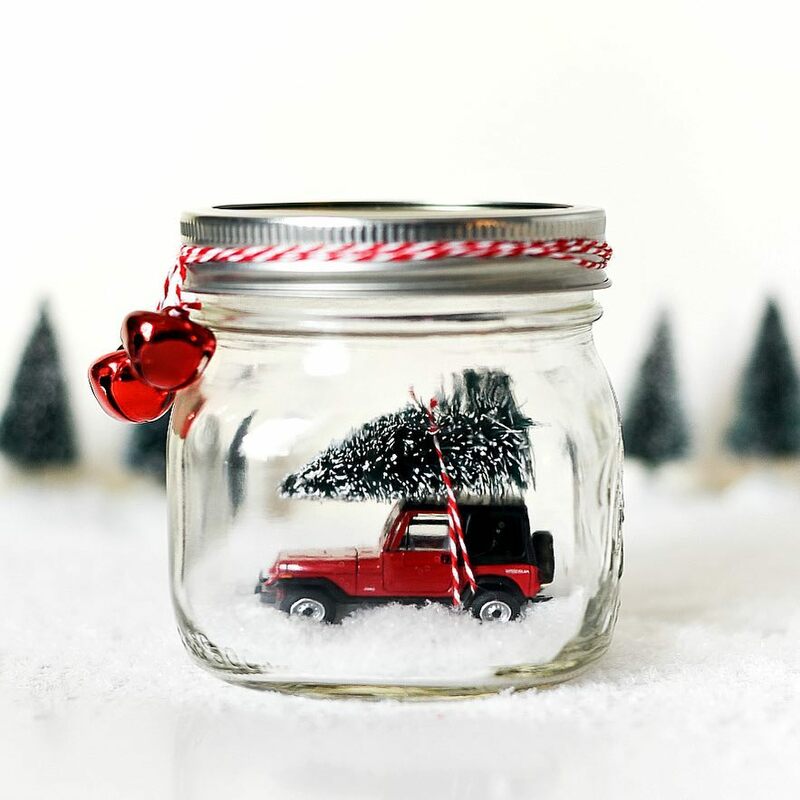 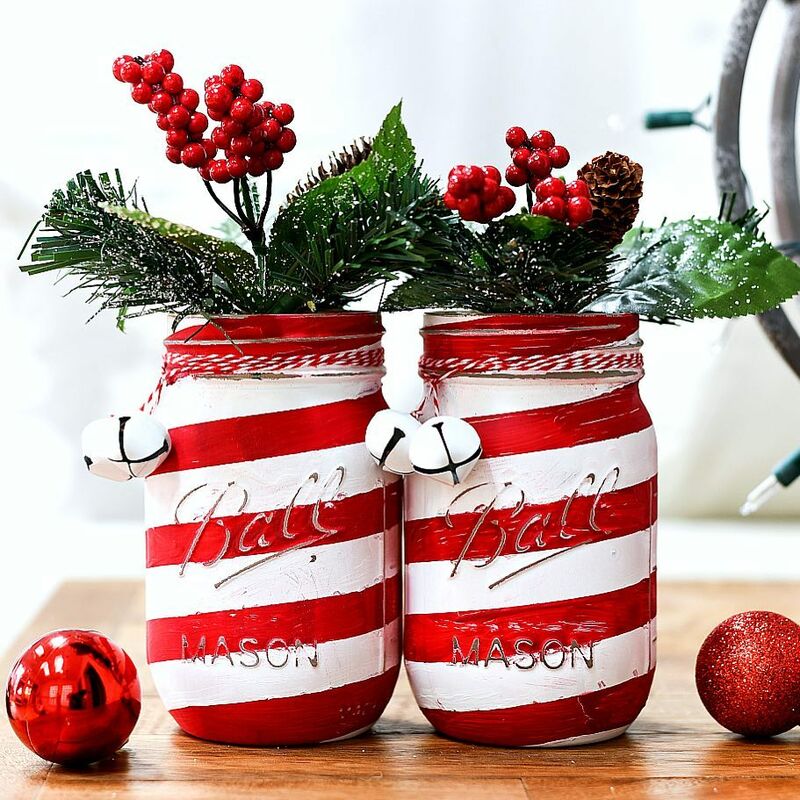 And now it’s time for you to share your mason jar holiday creations with us. 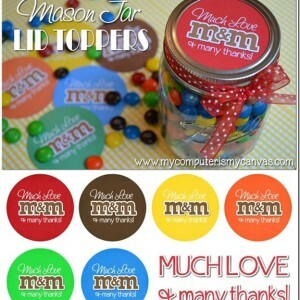 So link them on up. 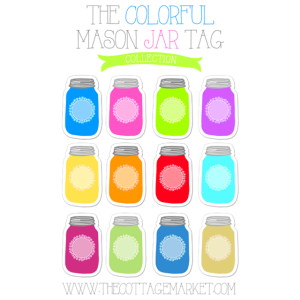 And when you link here, you’ll automatically be linked on all our blogs. 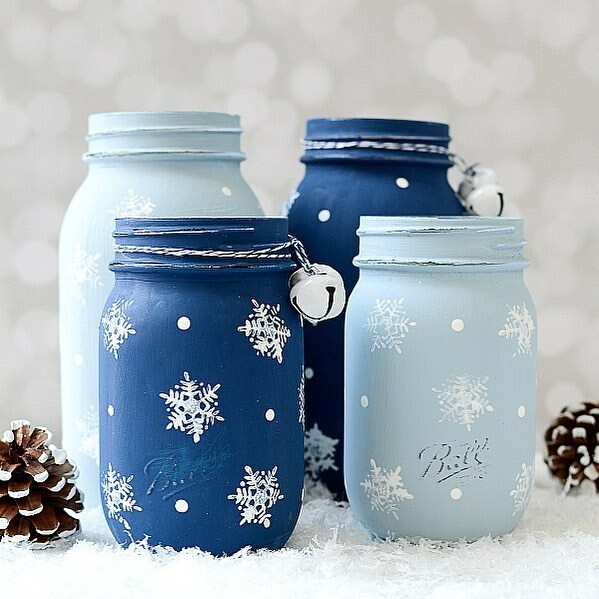 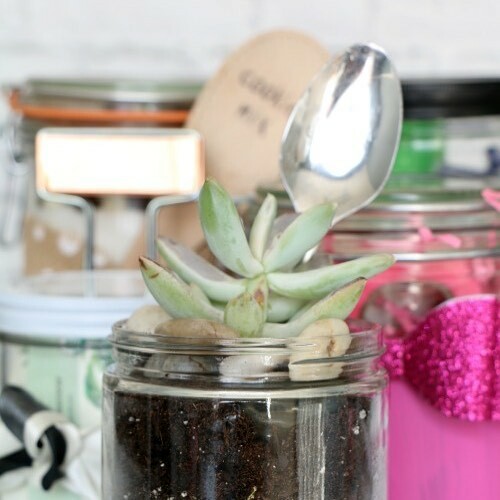 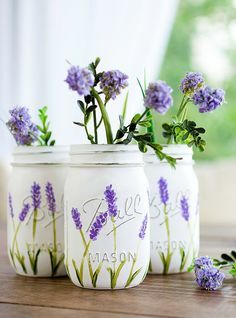 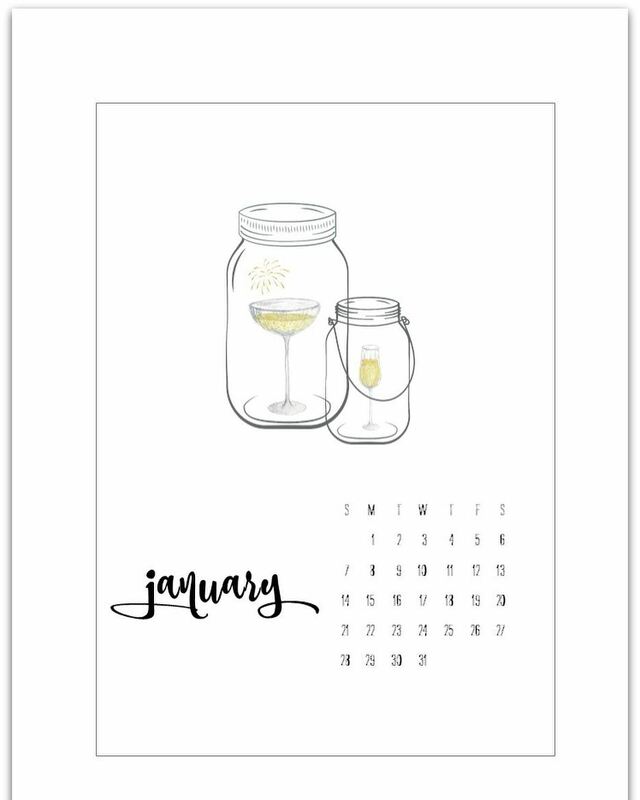 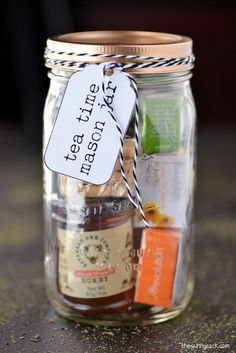 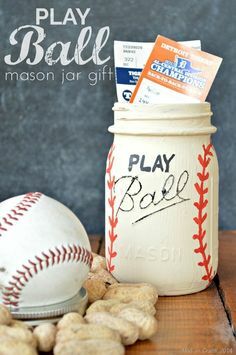 It’s so nice to share the Mason Jar Love!